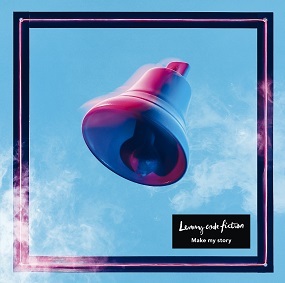 Lenny code fiction’s new single “Make my story” is now digitally available worldwide! 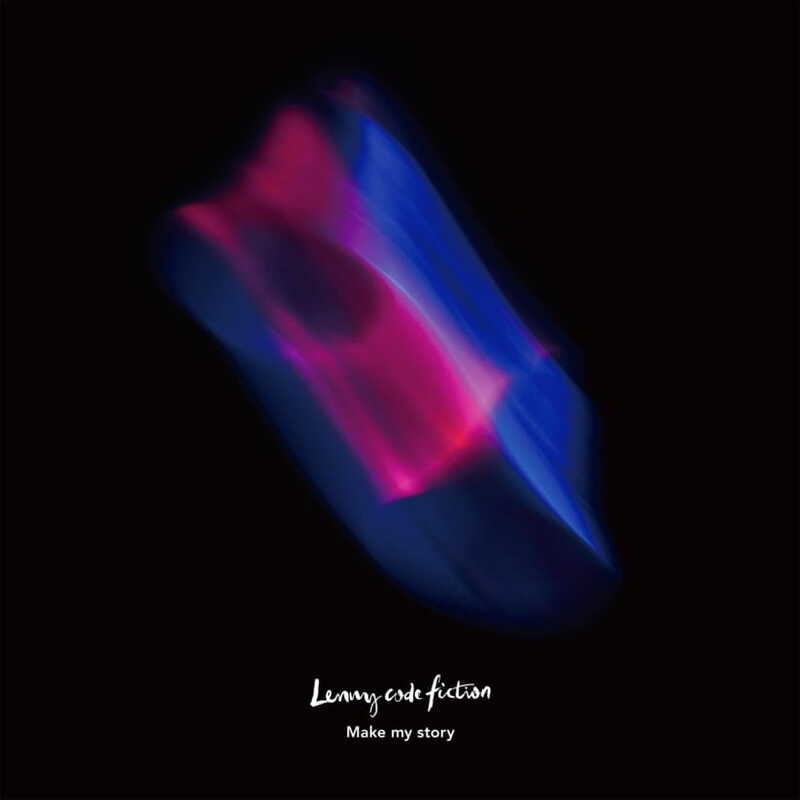 Also Music video of “Make my story” is now viewable in your country. Be sure to check it out!